At this year’s 5G World in London, Zyxel will launch its new LTE indoor gateway LTE5366 – a powerful wireless router that matches Wi-Fi performance with fast LTE speeds. Combining LTE category 6 compliance with the latest MU-MIMO 802.11ac technology, the LTE5366 boosts indoor connectivity by delivering download speeds of up to 300Mbps and data rates twice that of category 4. With built-in wave 2 802.11ac wireless, the gateway provides much higher speeds and better coverage to match the LTE experience – ideal for venues that have intensive concurrent users. The LTE5366 is compatible with LTE, DC-HSPA+/HSPA/UMTS and EDGE/GPRS/GSM, allowing users to connect to a variety of mobile broadband services all over the world. 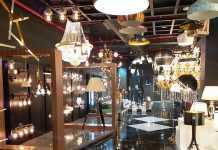 Users can enjoy Triple-Play services, IPTV, VoLTE and high-fidelity music at home or in the office using LTE/3G. “The single biggest customer support enquiry received by service providers continues to relate to Wi-Fi performance, costing them considerable time and money on support calls,” said James Harris, Product Director at Zyxel. “We’re bringing the latest innovations in wireless to the market, such as 11ac Wave 2 technology, to help them provide the very best Wi-Fi experiences for their customers”. 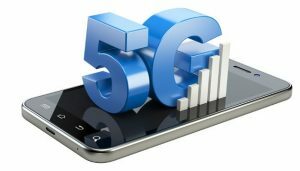 James Harris will be presenting at 12 PM on Wednesday 14th June in the 5G Live! Theatre on making great user experiences a reality. 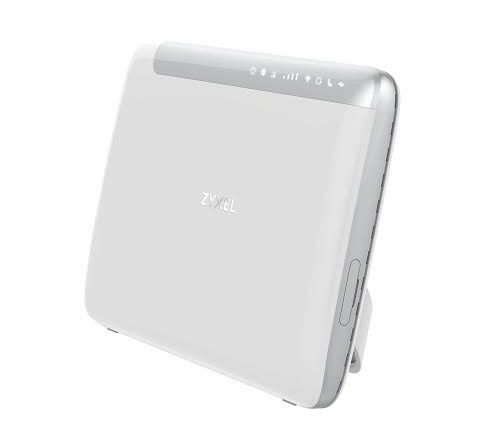 Apart from showcasing its LTE portfolio at stand 5G216, Zyxel will also be debuting its next generation wireless HomeSpot, the LTE4597. 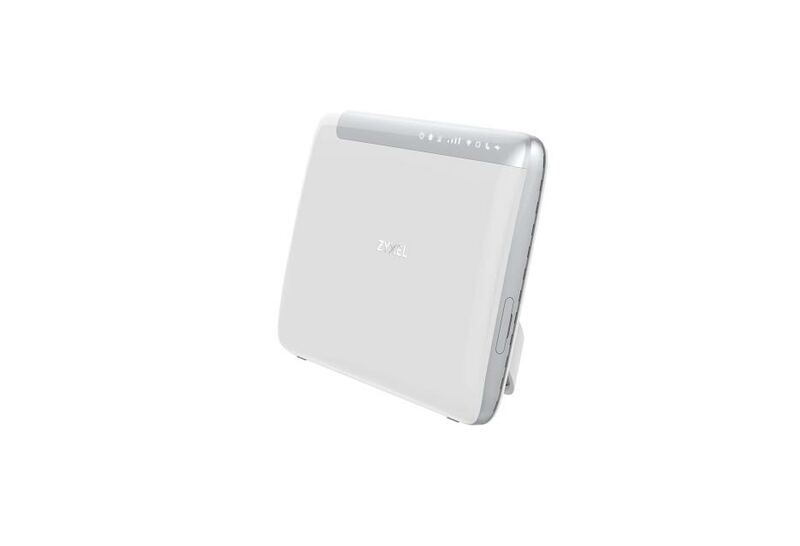 The Zyxel LTE4597 is a pioneering portable router with LTE Category 12/13 compliance, which delivers downlink data rates of up to 600Mbps – four times that of Category 4. 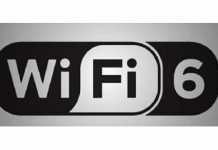 Other devices on display include the WAH7608 4G LTE Portable Router and LTE3302 4G LTE Indoor Router. Zyxel’s LTE portfolio allows users to achieve the best mobility and flexibility when connecting to the Internet in various scenarios including at home, in the office, or on-the-move.